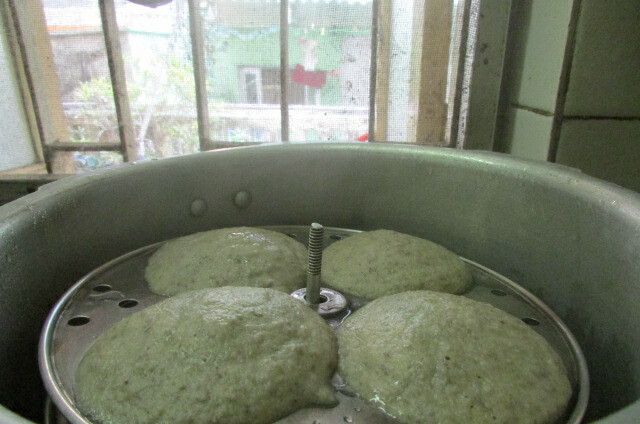 Soak in water for 8 hours, grind to a smooth batter, allow to rise overnight, add 1/2 tsp salt and make idlis as usual. Previous Won’t some people be walking sideways? Next Why do the poor not have money?